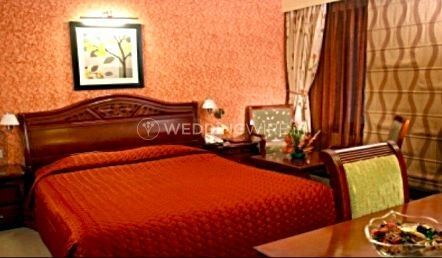 Suryansh Hotels & Resorts ARE YOU A VENDOR? 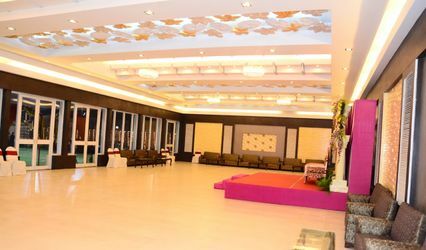 Suryansh Hotels & Resorts is a venue based out of Bhubaneswar and offers you their banquet hall for hosting your nuptial ceremonies. 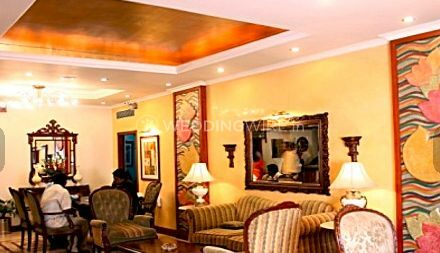 The venue has to be perfect to the T because it is the threshold of your memories and every photograph will lead you back to this very place and this is why you will put in your best efforts to choose the right one that not only fulfils your pre-requisites of a pretty venue but also qualifies as the comfortable place that can conveniently host your guests. Suryansh Hotels & Resorts will fit in the picture perfectly when you surf through your unending options. 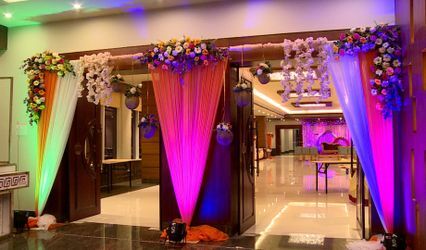 Suryansh Hotels & Resorts is located in the city and it boasts of a beautiful banquet hall that is capable of entertaining all your friends and family who come to grace the big day with their blessings. 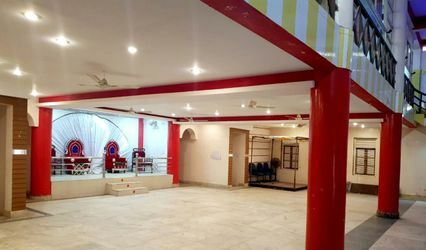 They can accommodate an estimated headcount of 600 people in the venue and cater to their needs individually to ensure their comfort is intact. 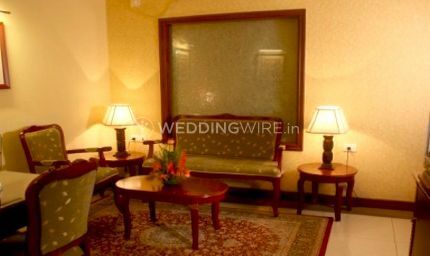 They have more than one event space in the venue is an ideal setup for hosting your engagement, sangeet, mehndi, cocktails and so on followed by the main wedding and then the reception. 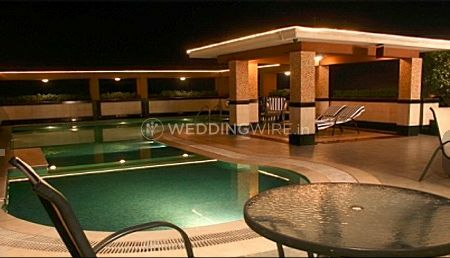 You can also host residential weddings here. 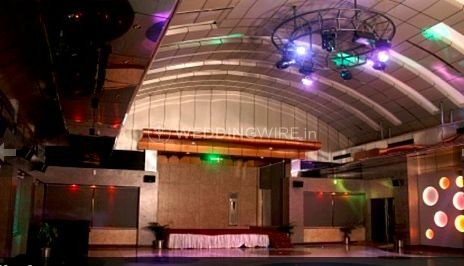 With a convenient space that can be easily approached by any type of transportation, this venue enjoys a prime location in the city. 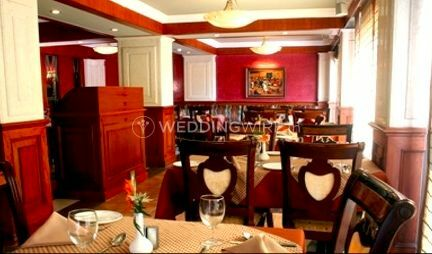 Along with the indoor space and their complementary package of facilities they also provide you with their flawless in-house catering services carried out by their talented chefs and servers to bring delicious and lip-smacking cuisines to your table at the wedding feast. 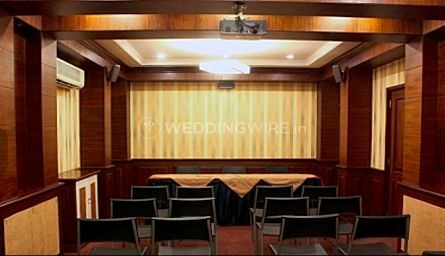 You will not regret choosing them because they will ensure that your wedding is a booming success with their efficiency.